The California Condor is a critically endangered species of vulture that lives in western parts of North America. In 1987 there were just 22 wild birds, all of which were brought into captivity to join a captive breeding program in order to save the species. In 2012 there are over 200 wild birds flying free in two different locations. 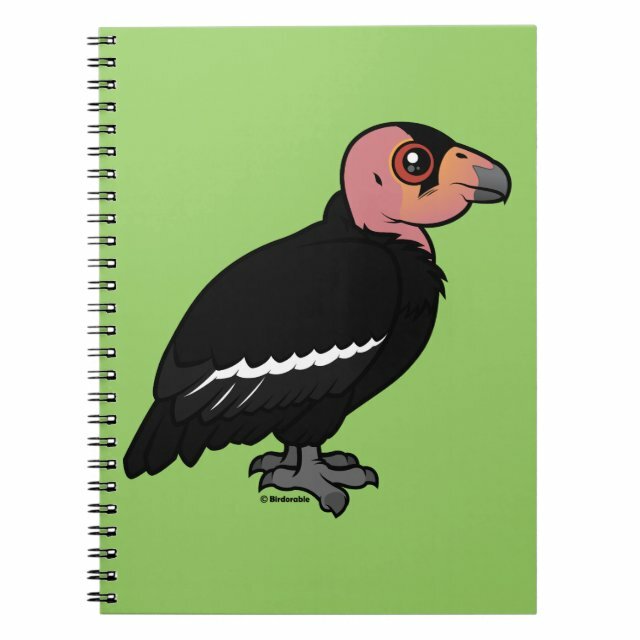 This is our totally cute Birdorable version of the California Condor. You can customize this gift. Move the bird around, change the background color or product style, add text or images -- make it your own!